A Message For Our Sponsors | Birmingham Hardcourt Bike Polo, UK. The tournament is only days away now, things are getting hectic, but one thing that is sorted is sponsorship. So we wanted to say a huge thank you to the people below who collectively have provided: Tubing for goals, welding skills for goals, wooden boards for the courts, balls, welcome packs/goody bags, money for t-shirts, stencils, paint, toilets, insurance, clipboards, pens, stopwatches and stickers and not to mention all the awesome prizes on top of that lot. The weekend is looking like it’s going to be a blast and, with the help of everyone involved an excellent UK championships. 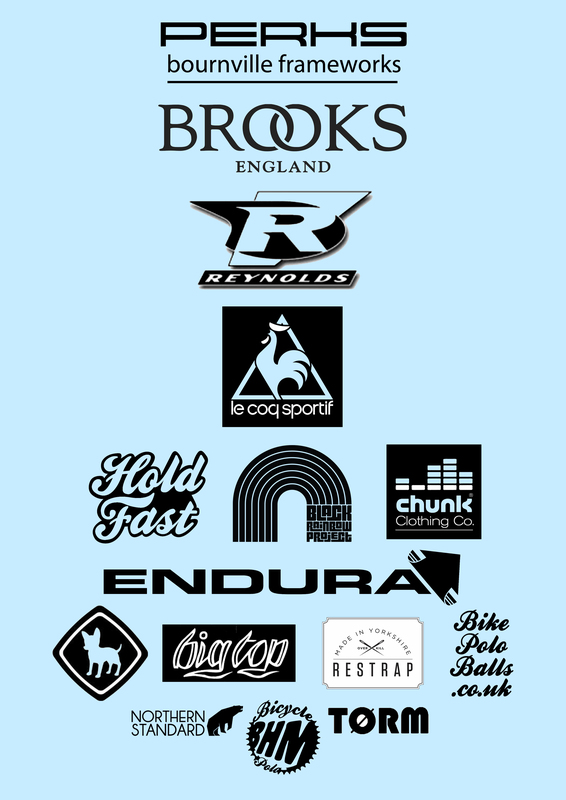 Big shout to all our sponsors!